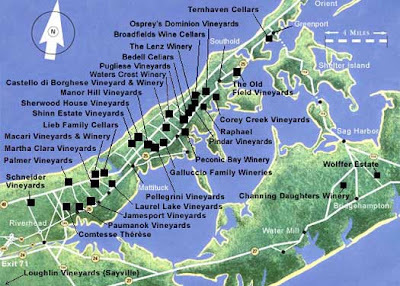 So, this past weekend, I made a return out to the North Fork of Long Island to check out some more wineries. If you didn't read about JSS' journey to the North Fork wineries the first time, click here. This time, I went with a group of 12 people. We all rented a van to pick us up in the city and drive us out and back for the day- this made for a fun, worry-free, wine-filled day, and it was awesome! I have to say that I did not love these wineries as much as the smaller mom and pop ones that I went to a couple of weeks ago. These were larger, and catered to bigger parties, and the "party crowd," but it was perfect for our group. 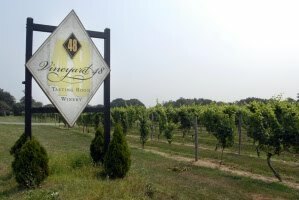 Again, I hope to visit more of them in the near future...so stay tuned for Jet Set Smart's next North Fork Wineries List. 1- Lieb Family Cellars: Very small winery... but great staff and very reasonable wines. We tried their white merlot ($15 each) which was very good. We also had their table red wine ($15 each - excellent for spicy dishes such as Thai). Tasting hours are Tuesday through Sunday 11:30am-5:30pm. 2- Vineyard 48: This place is fabulous! 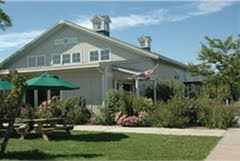 The Tasting Room and grounds are beautiful, and the wines are amazing. Plus, the service was fast and friendly. There was also a band playing music, so that was a nice touch! I highly recommend this winery to anyone looking to enjoy great wines in a great setting, especially for the party crowd. 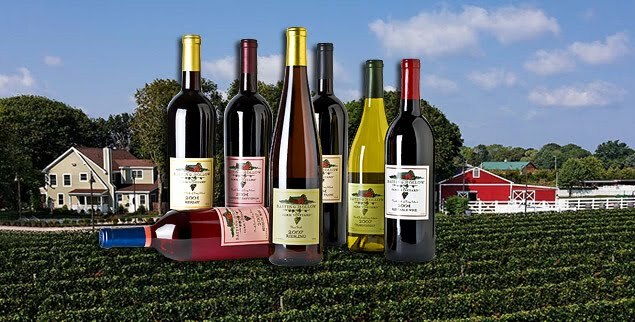 Tasting hours are Tuesday through Sunday 11am-5pm. 3- Baiting Hollow Farm Vineyard: This place was my favorite winery of what we visited this time around. It had a casual and relaxed atmosphere, and plenty of outside benches for seating. The wine tasting room itself was also really nice, and they do have a full mini-service restaurant where you can order sandwiches and salads if you are hungry. As far as their wine goes, it's pretty good. The best was the Merlot Rose! (Never had something like this before!) Tasting hours are Mondays and Wednesdays through Fridays 11am-6pm, and Saturdays and Sundays 11am-7pm. They are closed on Tuesdays.